Welcome to our site blog where we keep you updated about new content, latest changes, activities and projects we start. Continue reading "Questions and Answers"
In this section, we describe the most important aspects of project management training. 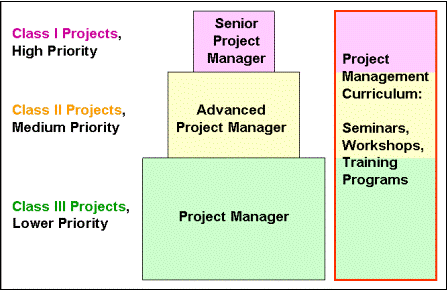 Continue reading "Project Management Training"
In this section we offer our project management products. Continue reading "Project Management Products"
Here, I give some information "About Me": who owns this web site, after all? This is my SBI review, my personal account of nine years of working successfully with the SBI e-business building suite for solopreneurs. On this web site, we introduce practical project management knowhow, presenting basic concepts, sources for training, consulting, and coaching, as well as useful project management tools. Continue reading "Project Management Knowhow for Better Project Results"
In this sub-section, we present the basics of setting up a project contract structure. Continue reading "Project Contract Structure"
In this sub-section, we present the basic structure of the project management handbook. Continue reading "Project Management Handbook"
In this sub-section, we introduce the stakeholder management process and stakeholder analysis. In this sub-section, we explain what a project charter is, and why we need it. In this sub-section, we explain the acronym SMART, why SMART goals are so important for successful project management, and the basics of management by objectives. In this sub-section, we summarize the most important aspects of managing IT projects. Continue reading "Managing IT Projects"
In this sub-section, we give a brief introduction into the basics of the triple constraint of project management.